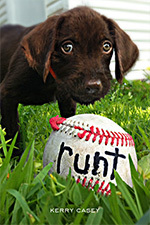 For anyone who loves underdogs—of the two- and four-legged variety. An undersized twelve-year-old, his single mom and a new coach—a former Cubs first-round draft pick—unite in pursuit of love and the Iowa Little League state championship. Two boys the same age lose their fathers on the same day—yet the loss affects them completely differently. Why? 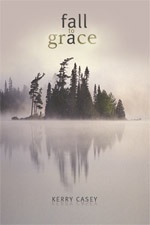 In Fall to Grace, witness the healing power of relationships when tragedy strikes in a child’s formative years. 518 pages. 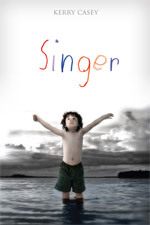 In Singer, the highly anticipated sequel to Fall to Grace, the love of a gifted four-year-old boy and his single mother are the only hope for a hardened young man who can’t seem to outrun tragedy. 572 pages. 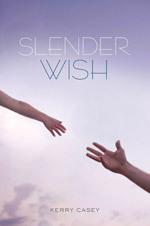 As Cory fights to regain the physical and emotional strength to win custody of Singer, HomeSky and Pat face a dark threat that may take their farm. 402 pages.